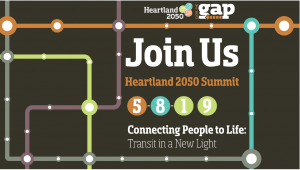 On Wednesday, May 8, 2019 Heartland 2050 will hold its annual summit at the Downtown Omaha Hilton from 8:00 a.m. to 2:00 p.m. 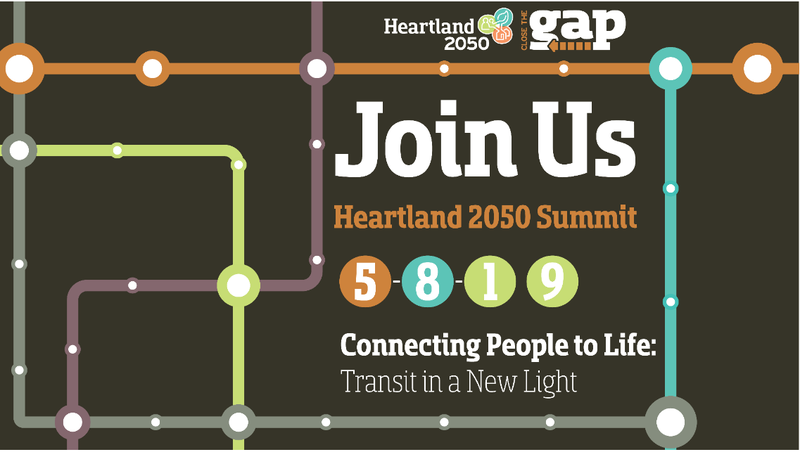 The keynote speaker for the summit will be Katharine Eagan Kelleman, the current CEO of Port Authority of Allegheny County(Pittsburgh). She’s not only, engaging and entertaining but is nationally-known for her ideas on overcoming transit challenges and creating opportunities for communities coast-to-coast. 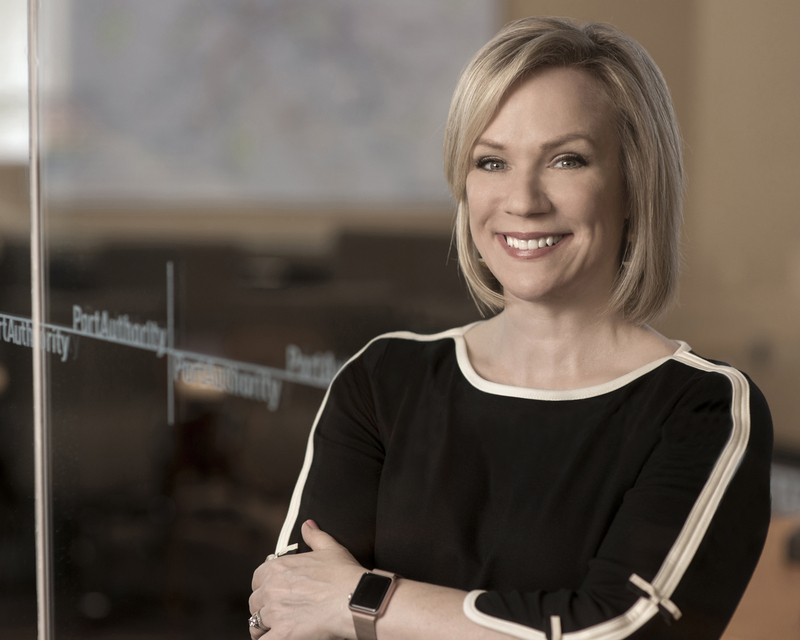 Ms. Kelleman is an innovative leader who’s focused on increased connection, access and opportunity for all by transforming the conversations around public transit. Prior to her position with the Port Authority, she served in several executive leadership roles within the Hillsborough Area Regional(HART) in Tampa, Florida. There she grew ridership by more than 20 percent, expanded public-private partnerships, launched a regional fare program, and oversaw the HART Hyperlink – the nation’s first transit agency-operated rideshare program. In addition, featuring the insights of Ms. Kelleman, the summit will have special “spotlight” sessions.